Viognier is the traditional white wine from Condrieu in the Northern Rhône Valley of France. This variety develops beautiful and delicate aromatics with a rich unctuous mouth feel when grown in Oregon’s cool Willamette Valley. Among our 35 acres of Pinot Noir, we have planted just 0.41 acres (594 vines to be exact) of Viognier. The wine was fermented at cool temperatures in a very small stainless steel tank to retain its delicate aromatics. 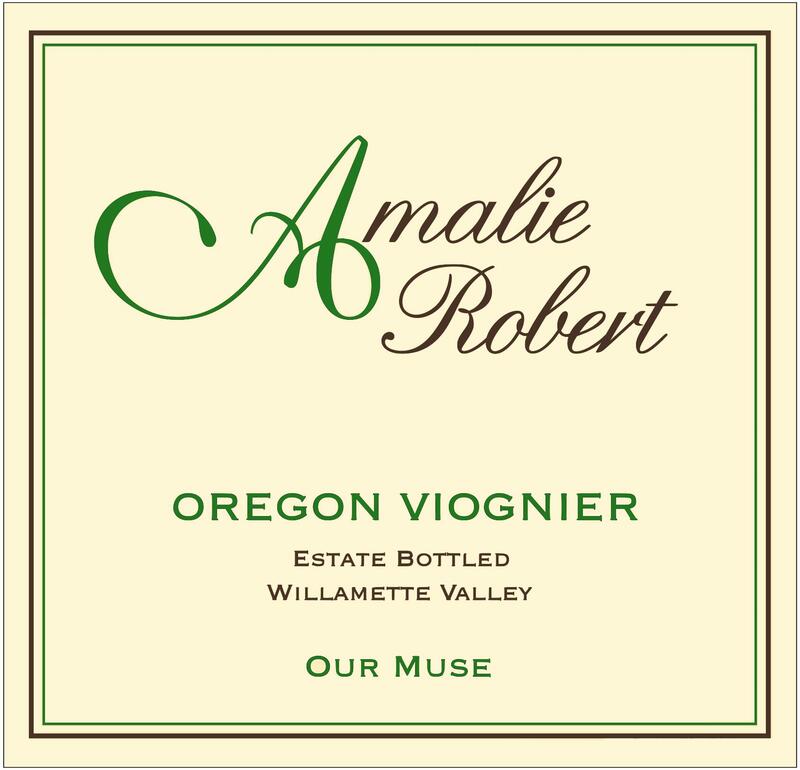 Viognier is a wine that favors enjoyment upon release, much like your inner child. Tasting Notes: Waxen honeycomb adorns while pungent aromas of quince paste, kumquat zest and Casablanca lily entertain. Inspiring on the palate with a generous mouth feel and intense varietal character, tingling acidity saves the day with a teasing finish. Succulent but not sweet, here’s a wine you would like to meet! ​Culinary Inclinations: Smoked black cod salad of butter lettuce, Belgian endive, radicchio and fennel frond topped with finely chopped Marcona almonds and crumbled Shropshire cheese drizzled with lavender infused olive oil and white balsamic vinegar.